Well this microphone has a very familiar look at feel to a well known Shure model Shhh you know what I mean. It’s not as good as a £100 mic, but sometimes you don’t need World Tour quality and durability, sometimes you just need a Mic. 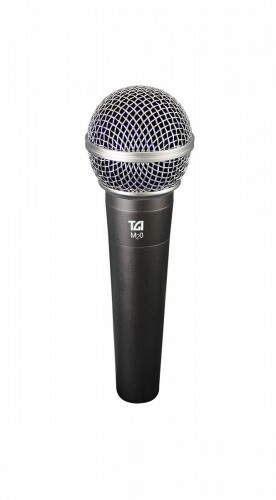 This microphone is plenty good enough for lead and backing vocals at band practice. You might want to spend a bit more if you plan on going professional but if you’re just starting out then this Mic is fine. I wouldn’t sell it if it wasn’t good enough. AND it comes with a mic lead and pouch!